Its unique design has (in combination with the centerpiece) an active airflow management system to keep the electronics and motors cooled. 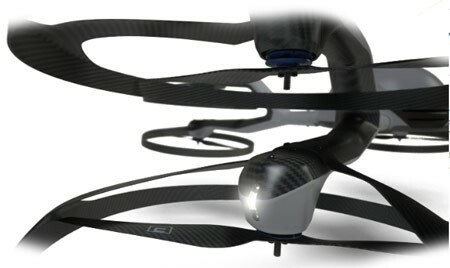 The NEO arm has the unique characteristics that both of the motors facing down, the motors are placed in a 5% offset towards the centerpiece and makes this extremely smooth during a descending flight. Like all the other components, it is protecting electronics from rain, The NEO is rain resistant.